Have a successful and convenient dental implant from our skilled professionals of dentistry. 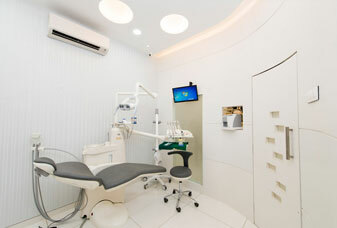 From diagnosis to treatment procedures, we give you best assistance using our advanced facilities. 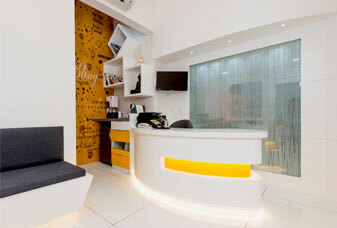 Get your dental treatments at cost-effective packages and enjoy the luxury of Mumbai city. 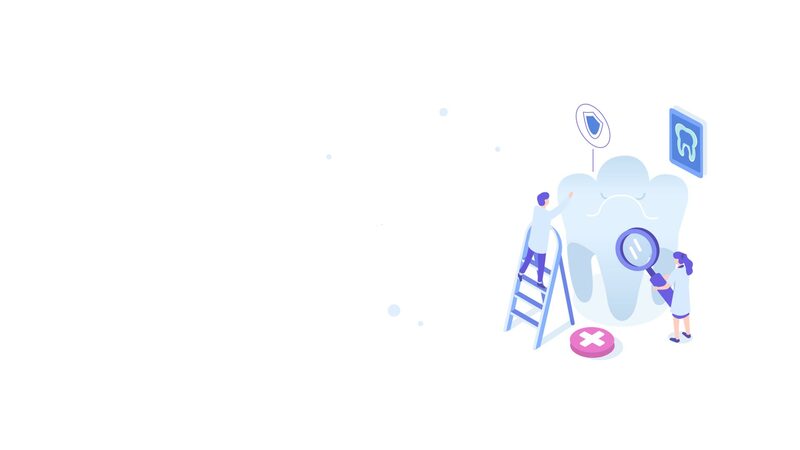 We are offering technology-backed dentistry with the assistance of qualified dentists. 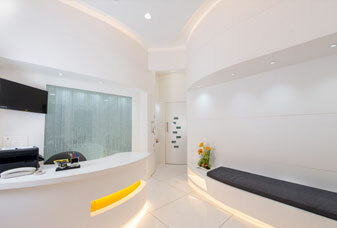 Experience the convenience of our facility with the assurance of treatment success. 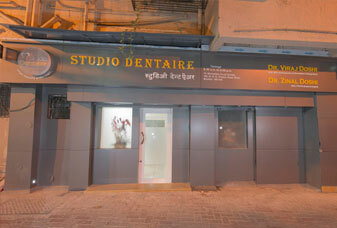 Located in South Mumbai, Studio Dentaire is a one-stop solution to obtain world-class dentistry services. 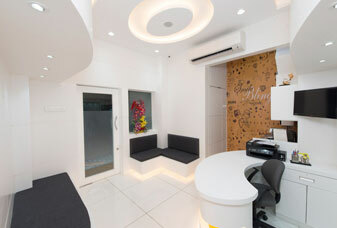 Under the experienced minds of Dr. Viraj Doshi and Dr. Zinal Doshi, Studio Dentaire has built a strong reputation in the art and science of spreading beautiful smiles. We provide of the best technology available to provide our patients with the highest quality care. We are committed to giving you individualized attention and taking the time to explain the various treatment options available. Studio Dentaire has performed many thousand Smile Design procedures and often are complimented by grateful patients. 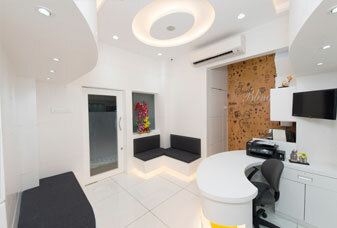 Receive all the desired comforts, assistance, and cost-effective treatments during your dental tour in Mumbai. 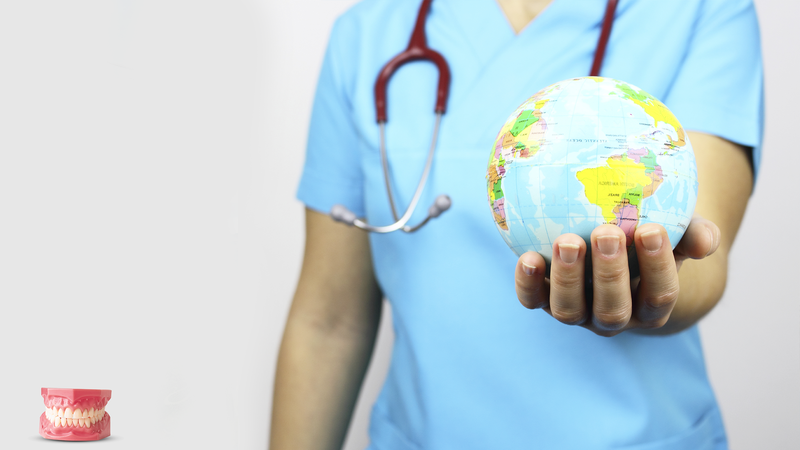 We offer patient-specific solutions! 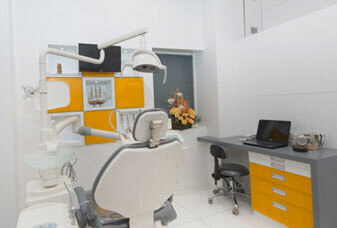 Find every dentistry service under one roof with the comfortable assistance of highly trained staff. We have highly trained professionals working with us. Not only they specialize in handling services, but also take care of your convenience and comfort. The assistance of our staff and the expertise of dentists allow us the confidence to provide every dentistry service people look for. 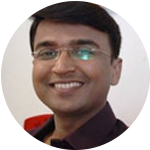 Obtain safe and effective dental implants to get back a confident smile on your face. 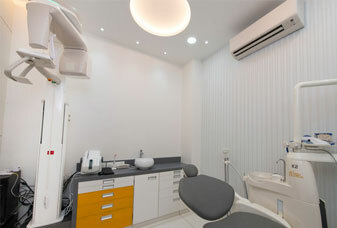 We have specialists of dental implants ready for you. Improve the aesthetic appeal and protect your teeth with our cosmetic veneer service. We specialize in giving you a perfect smile! Get rid of the yellow or dull whiteness in your teeth. 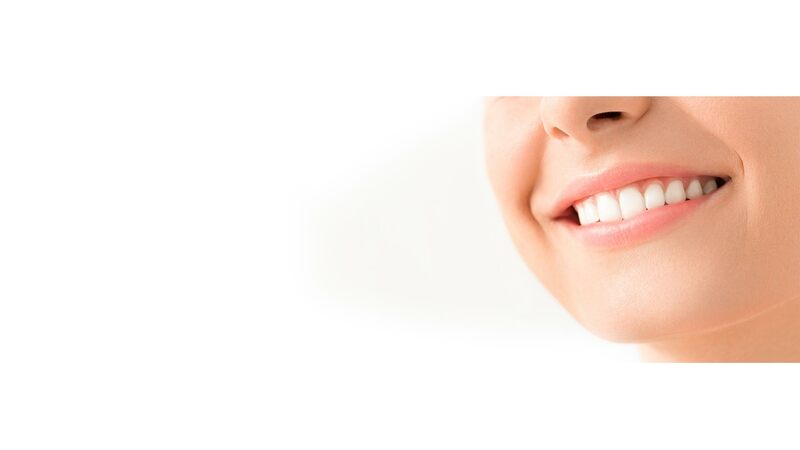 Our experts can perform dental bleaching to give you a bright smile. 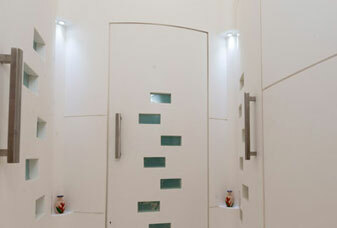 We keep delivering impressive results to our clients with best-suited treatments. 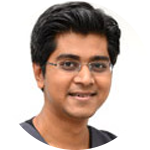 Graduated BDS & MDS in Orthodontist & Dentofacial Orthopedics from Y.M.T Dental College & Hospital, Navi Mumbai is a certified orthodontist & practicing Lingual braces and Aligners. 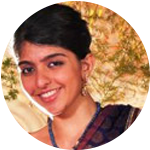 Graduated BDS from Y.M.T Dental College & Hospital, Navi Mumbai and pursue her Degree in Comprehensive Oral Implantology and Prosthetics from France. M.D.S. 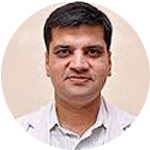 (Periodontics) from K.L.E.S’s Institute Of Dental Sciences, Belgaum in 2006, Also an Implantologist, with One year Certificate course by American Academy Of Implant Dentistry. 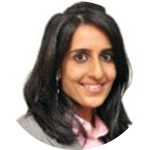 Gold medalist in “Conservative,Esthetic Dentistry and Endodontics, she specializes in MICRO-ENDODONTICS which adds the third eye to dentistry. M.D.S (Pediatric & Preventive Dentistry) from Pad. Dr. D.Y. Patil Dental College & Hospital, Nerul. 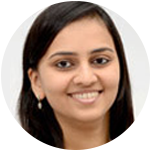 Consultant Pediatric & Preventive dentist at various renowned private dental clinics all over Mumbai. 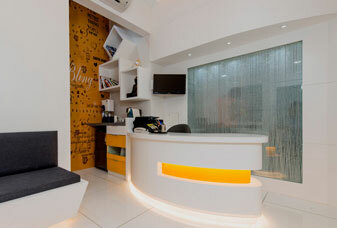 One of the best dental clinic in town. 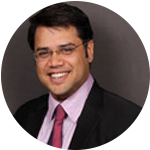 Dr. Viraj Doshi and Dr. Zinal Doshi, Studio Dentaire has built a strong reputation in the art and science of spreading beautiful smiles. Copyright ©The Studio Dentaire. All rights reserved.